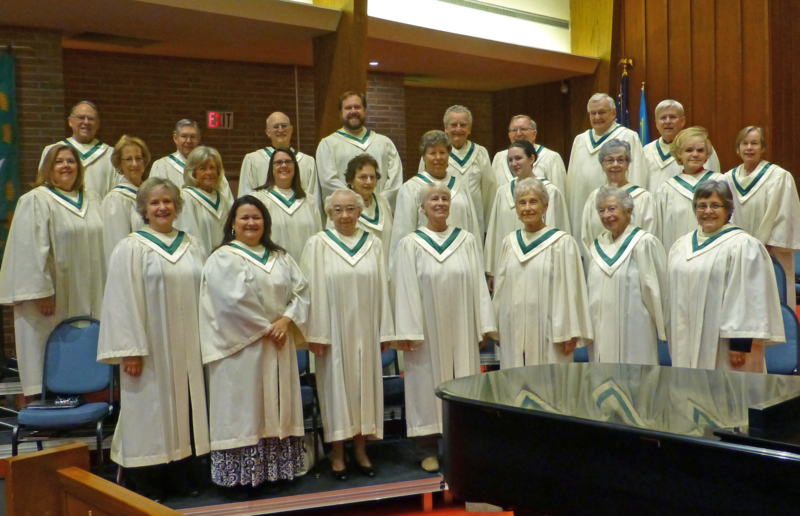 If you feel most connected to God in a service that includes beautiful choral music, traditional hymns with accompaniment on the organ and piano, and a liturgy of prayer and scripture, you will be at home in the Traditional Worship service at First Presbyterian. Our 10:30 a.m. 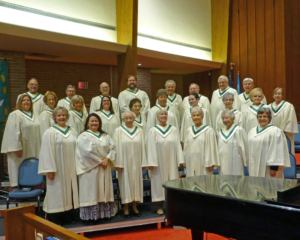 Traditional Worship includes a warm welcome, music, readings and a sermon centered on the Word. When you enter the sanctuary you will be greeted by a friendly face, handed a bulletin of the events of the day, and up and coming happenings in the future at the Church. Those who attend find that it centers them in the Spirit of God, spiritually re-charges them for the week ahead, and teaches them how they can serve others. We invite you to come and share with us the wonderful spirit of the Living God.